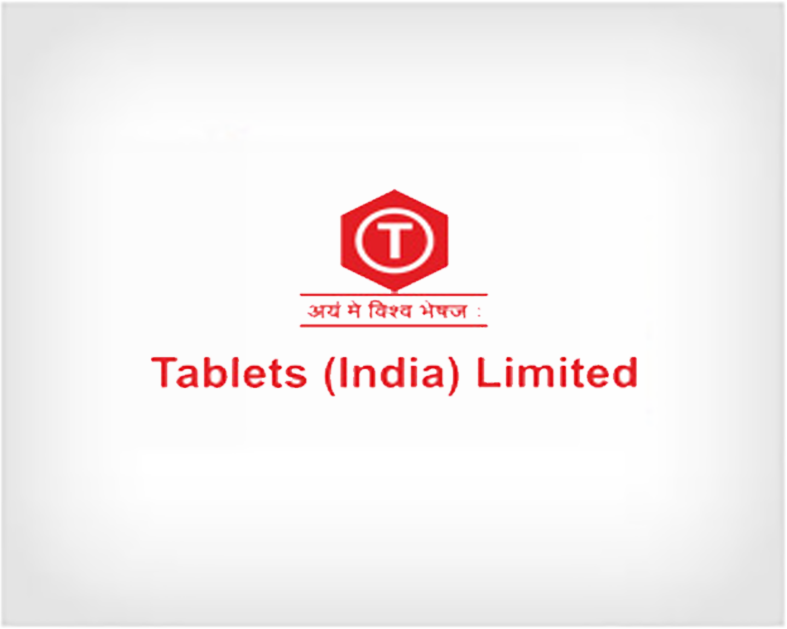 Tablets India is the Flagship Company of the closely held JHAVER GROUP. The Company operates through five Business Divisions namely, Domestic Health Care formulations business (through 3 divisions), the Tilcare Division, Animal Health Division (TIL Biosciences), and the Overseas Division catering to International markets. ManageArtworks is a Packaging Artwork Management Software that helps regulated industries like Pharmaceuticals and CPG to ensure regulatory compliance of their pack labels. Be the first to find out about industry updates and top trends. We won’t spam you, we promise!